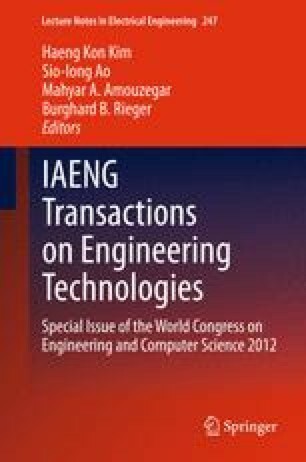 In this chapter an innovative method for one and seven-day forecast of electricity load is proposed. The new approach has been tested on three different cases from south-west Western Australia’s interconnected system. They have been tested under the most realistic conditions by considering only minimum and maximum forecasts of temperature and relative humidity as available future inputs. Two different nonlinear approaches of neural networks and decision trees have been applied to fit proper models. A modified version of mean absolute percentage error (MMAPE) of each model over the test year is presented. By applying a developed criterion to recognize the dominant component of the electricity load, user of this work will be able to choose the most efficient forecasting method.